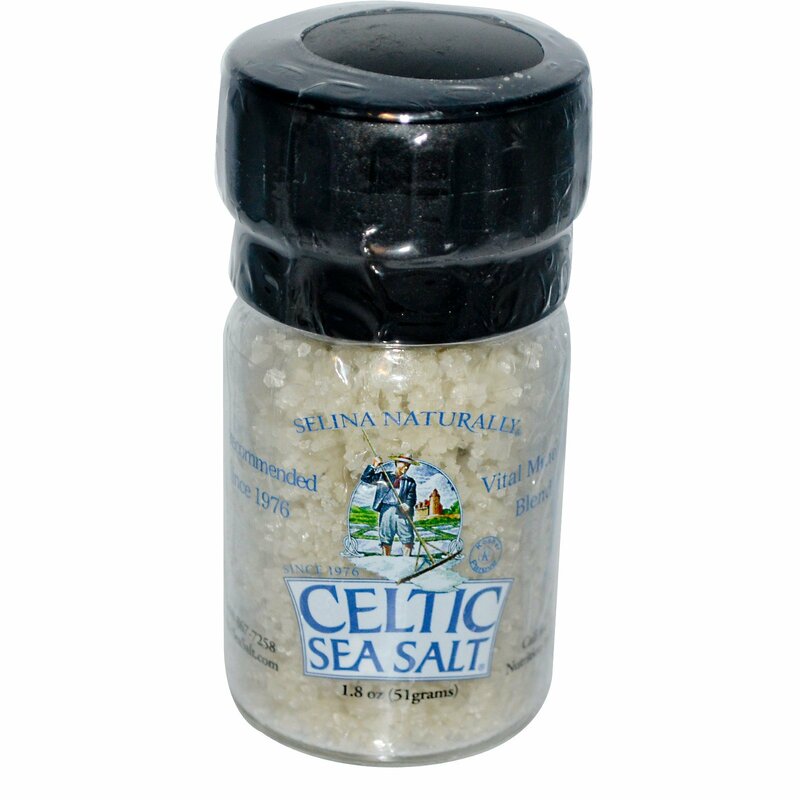 Celtic Sea Salt Brand Light Grey Celtic is totally unprocessed and hand harvested. It is dried by the sun and the wind, retaining the ocean’s moisture and locking in a vast array of vital trace elements. Celtic Sea Salt Brand Light Grey Celtic is a coarse, moist salt that gets a light grey hue from the pure clay sole it is harvested from. There is no comparison, in taste or in health effects, between mineral-rich Celtic Sea Salt Brand and chemically-treated iodized salts. Celtic Sea Salt Brand Light Grey Celtic has a rustic old-world flavor that is more assertive than other varieties. 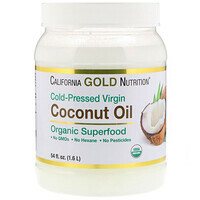 Try using it in cooking, for soups and stews, grilling, or grind it with a mortar & pestle or salt grinder.